Dinner rolls are fun and easy to make. What's more is that you can get the kids to help you shape the rolls for you. At the Easter dinner table, serve the rolls in a basket or, if you make a large batch of rolls, set a basket at both ends of the table so that everyone can easily reach for the rolls. 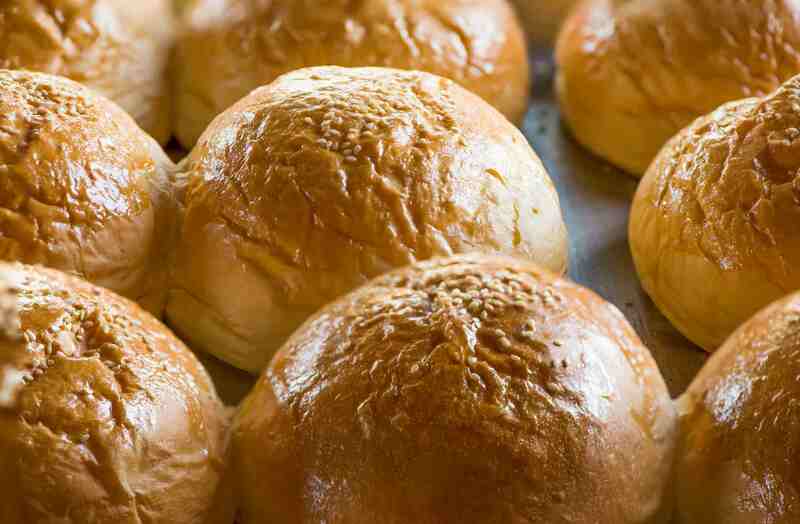 These are a favorite dinner roll. You can serve these as the bread serving with a meal. The butter pan rolls are also great buttered or stuffed with ham. This recipe makes a dozen rolls, perfect for a small crowd. Leftovers can be used for making lunch sandwiches or they can be frozen for later use. Raisin bread is often served with the Easter ham dinner because the sweet raisins compliment the salty ham. These raisin rolls are the perfect alternative to raisin breads and they can be presented in a lovely basket or bowl at the dinner table. Wow your friends and family with these beautiful rolls. These are easy to make and you can get the kids to help you shape the rolls. 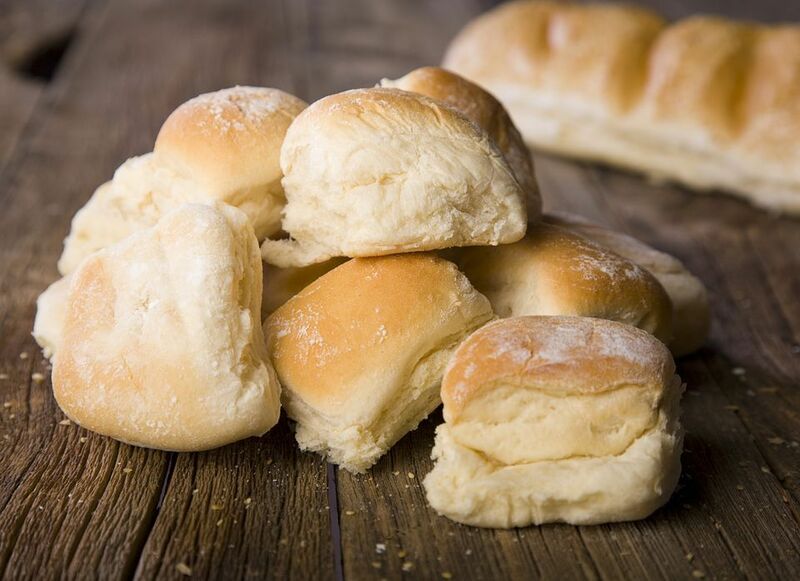 The shape of these rolls are extra special and give off a fancy, "special recipe" feeling. Add the rich flavor of buttermilk to your Easter table with these fantastic, and easy, dinner rolls. They are very to make and they taste great when used to make small ham sandwiches with the leftovers. Milk rolls are a common roll to serve at dinner in Pennsylvania. If you've never made homemade dinner rolls before, you will love how easy this recipe is to follow. If you're making a honeyed ham, why not serve it with these delicious honey white rolls. This recipe makes about 10 rolls and they are baked in a 10-inch round pan.